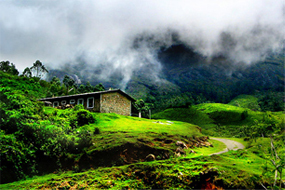 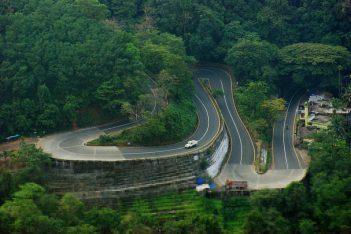 Experience the best of Kerala Hill Stations in this short trip of four days. 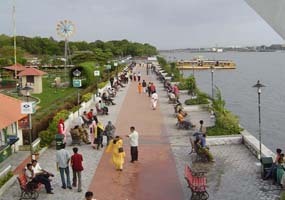 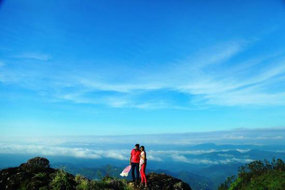 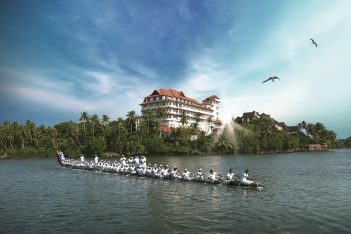 Spent your dream honeymoon in the pristine tea gardens and wildlife of Kerala. 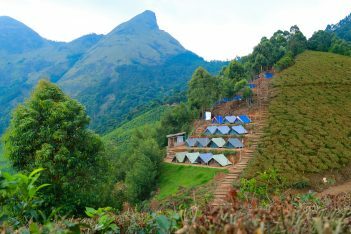 “Kerala Calling” – book, sit back and relax…Along with the valley views, waterfalls and tea gardens of Munnar, this package will allow you to experience the spice gardens and the wild beauty of Thekkady. 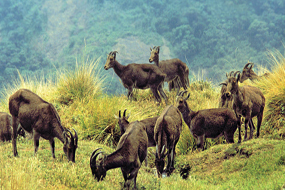 Candle Light Dinner, Flower Bed Decoration at Munnar.